I don’t drink coffee. So in the winter, a nice cup of hot chocolate is the best way to start my day. Caption: I don’t drink coffee. 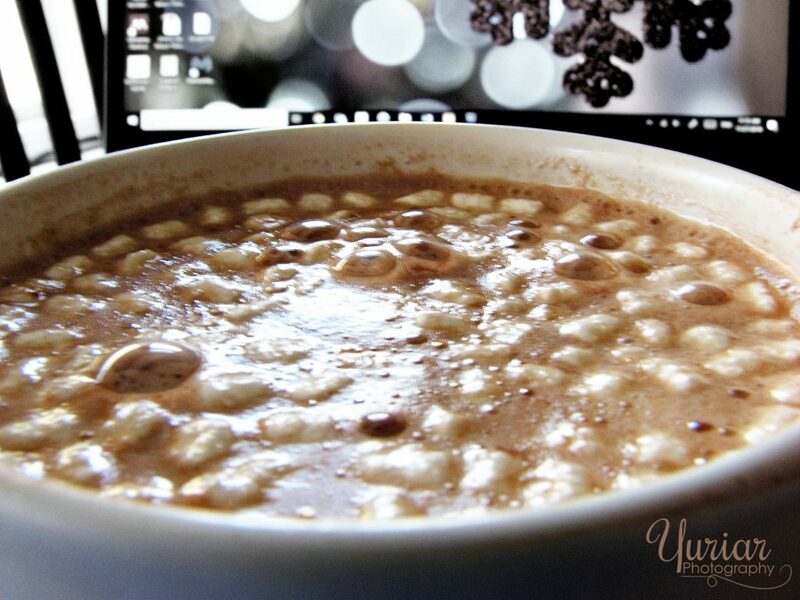 So in the winter, a nice cup of hot chocolate is the best way to start my day.